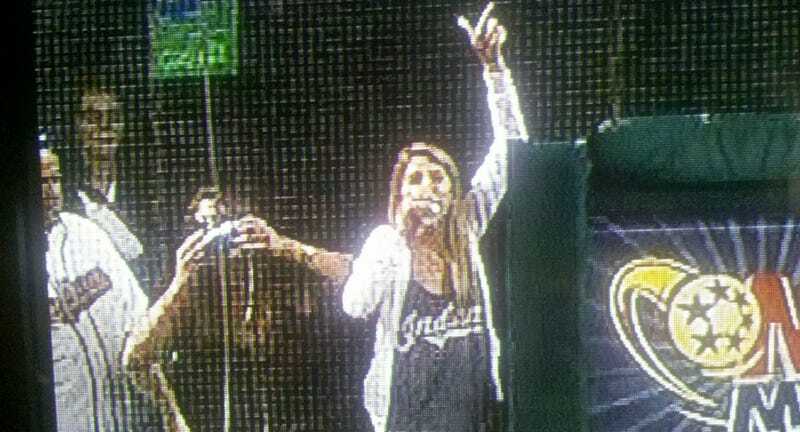 If You Have Front-Row Seats At An Indians-Sox Game, What Else Are You Going To Do But Shotgun Beers? Your morning roundup for May 25, the day we were "spoon-fed gold leaf and pharmaceutical cocaine by Ferran Adria himself." Image courtesy tipster Rosina. The Dead Wrestler of the Week archive is up and running: Read them all here, as if for the very first time.